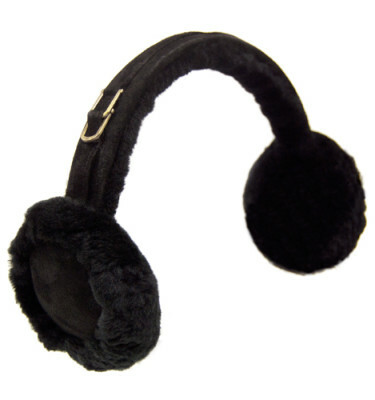 This gorgeous accessory is the perfect accent to any outfit in the fall and winter. 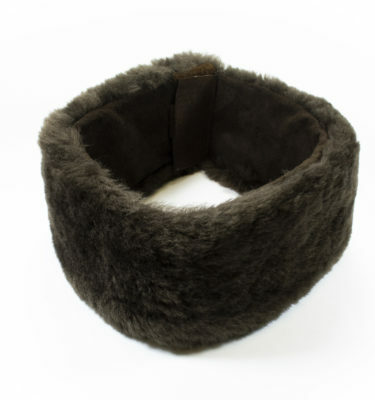 The headband has a practical elastic band for optimal fit. 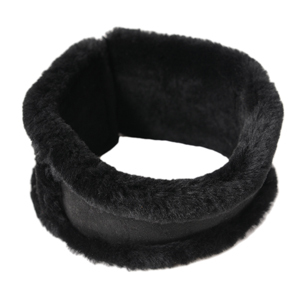 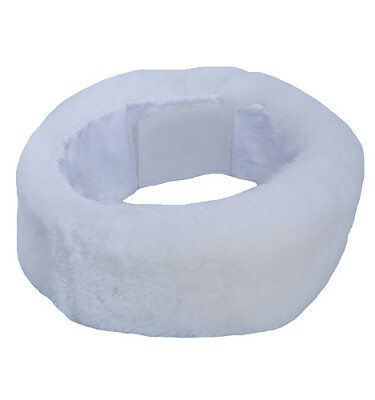 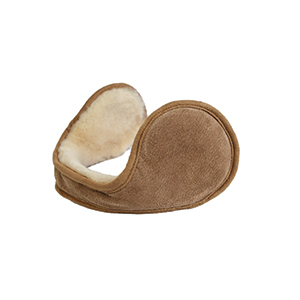 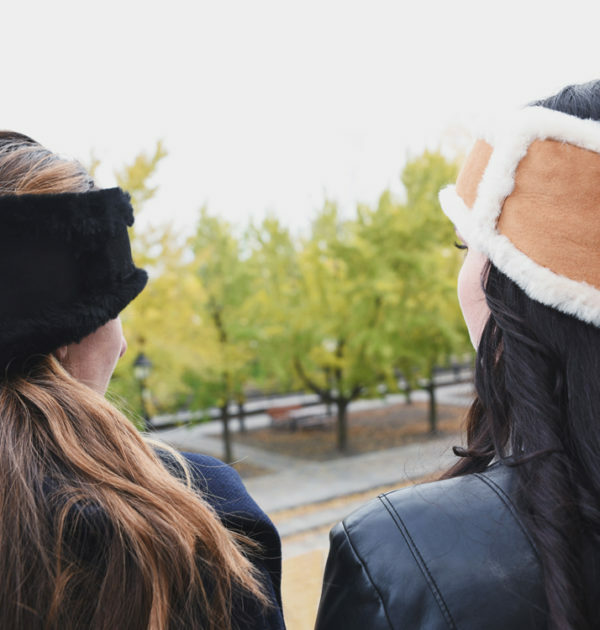 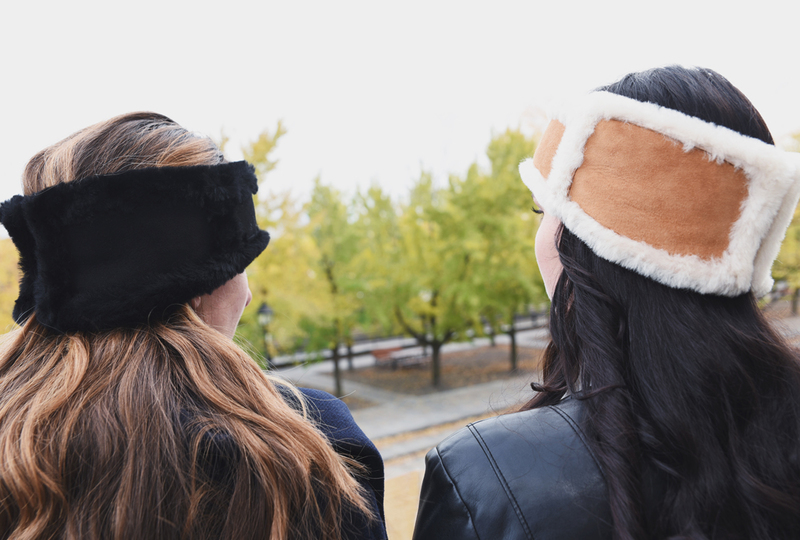 The Premium Headband is made of only the best quality genuine sheepskin and is available in two trendy colours.